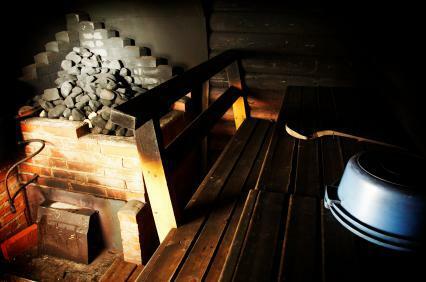 #1 Finland Fun Fact: Prisoners are allowed to use the sauna once a week: The sauna experience is considered a necessity in Finland for well being, so prisoners are allowed to use the sauna BUT ONLY once a week! They are in jail after all. Prisoners in Finland are allowed to use the sauna - but only once a week! #2 Finland Fun Fact: Most food allergy friendly place I’ve ever visited: I have a gluten allergy which can make it difficult to find gluten free food when traveling, but it was incredibly easy in Finland. Many menus indicated which items were gluten-free, lactose-free and vegetarian, including the restaurant at Helsinki Airport! All of the restaurants we visited including Sokeri-Jussin Kievari served me gluten-free bread, which is often not the case in most restaurants in other places in the world (especially in Germany) and it was really good gluten-free bread, which is a rarity. Finland is the most food allergy friendly country I've ever visited! #3 Finland Fun Fact: Karaoke is very popular in Finland: I discovered this while staying at Hotel Iso-Syöte when we headed to the hotel’s karaoke bar after dinner. It turns out karaoke is very popular and karaoke bars are everywhere, so if you want to become a Finn for a day, karaoke should be on your list. #4 Finland Fun Fact: Finns Love Black Licorice: This was a pleasant surprise as I love black licorice and it’s really had to find in Germany. An assortment of black licorice candy is readily found and it even shows up in Salmiakki, a Finnish drink that tastes like salty black licorice – think Sambuca, but stronger. #5 Finland Fun Fact: Oulu and Iso-Syöte are great places for adventure holidays in Finland: Before my trip to Finland, I had never heard of Oulu or Iso-Syöte, but they are great places for an adventure or outdoor holiday. I did everything from dog sledding to snowmobiling, to snowshoeing to ice fishing and in summer canoeing, kayaking and hiking are popular activities. GoArctic! 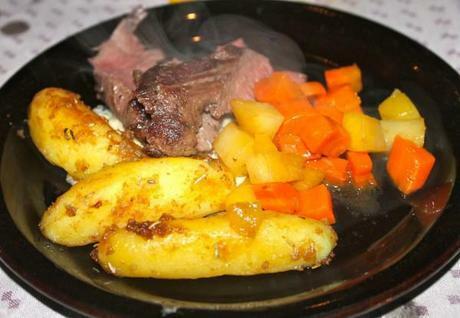 can arrange these activities for you. There are also multiple flights a day from Helsinki to Oulu making it very accessible and affordable. 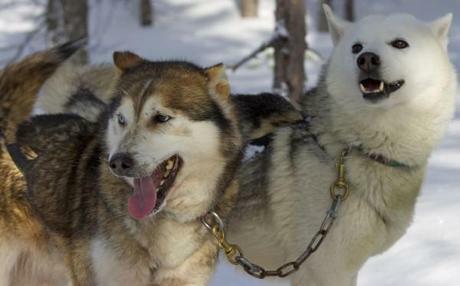 Dog sledding is just one of many outdoor adventures awaiting you in Finland. Bonus Sixth Fun Fact About Finland? You tell me. I’ll select the best Finland Fun Fact and add your fun fact here along with a link back to your blog. Leave your comment below or on Monkeys and Mountains Facebook Page before June 11th. Tour Du Mont Blanc: How to Plan for This Epic Adventure!